There is an extensive literature on data mining techniques, including several applications of these techniques in the e-commerce setting. However, all previous approaches require that expert users interpret the data mining results, making them cumbersome to use by business analysts. 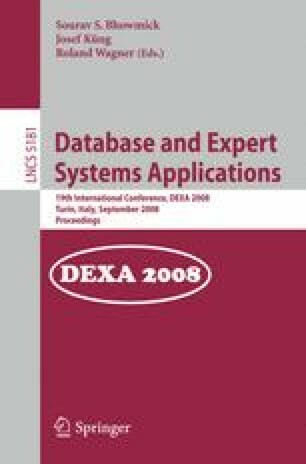 In this work, we describe a framework that shows how data mining technology can be effectively applied in an e-commerce environment, delivering significant benefits to the business analyst. Using a real-world case study, we demonstrate the added benefit of the proposed method. We also validate the claim that the produced results represent actionable knowledge that can help the business analyst improve the business performance, by significantly reducing the time needed for data analysis, which results in substantial financial savings.